Central Heights is a small community on the border of Nacogdoches city limits. 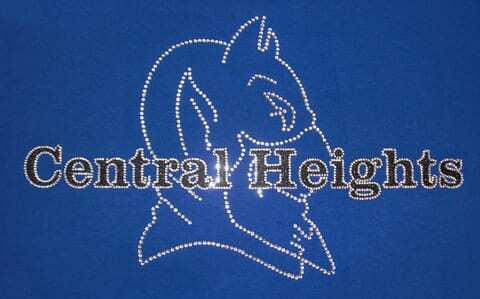 Central Heights Independent School District is a public school district located in north central Nacogdoches County, Texas (USA). In 2009, the school district was rated “recognized” by the Texas Education Agency.